Meet Rhonda, fan of both country and pop music, the Detroit Tigers and most importantly, a believer, cheerleader and supporter of her two adult sons. She grew up in Frankenmuth, Michigan and throughout her life has been inspired by her grandmother–a special lady who didn’t have an easy life but pushed through adversity and never surrendered. Perhaps that’s where she got her strong work ethic and tenacity. One of Rhonda’s favorite parts of her job is the variety of clients she works with. 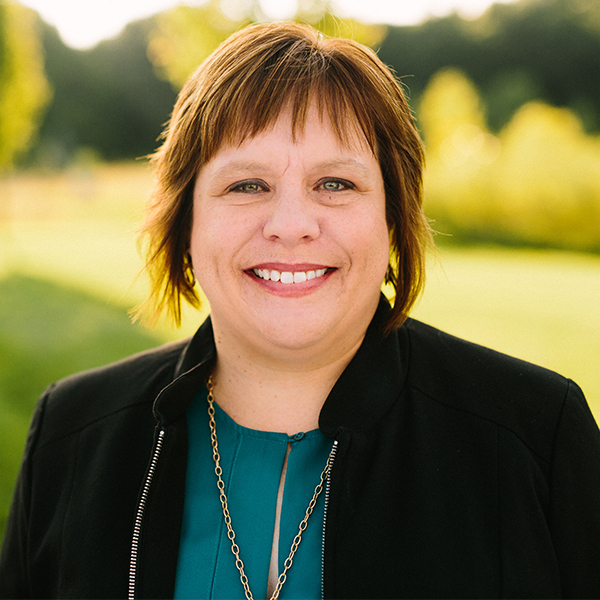 When not at the office, Rhonda can be found reading more than one book at a time (a secret superpower), watching her favorite movie, The Princess Bride, traveling to a favorite place (Disney World) or spending time with family.